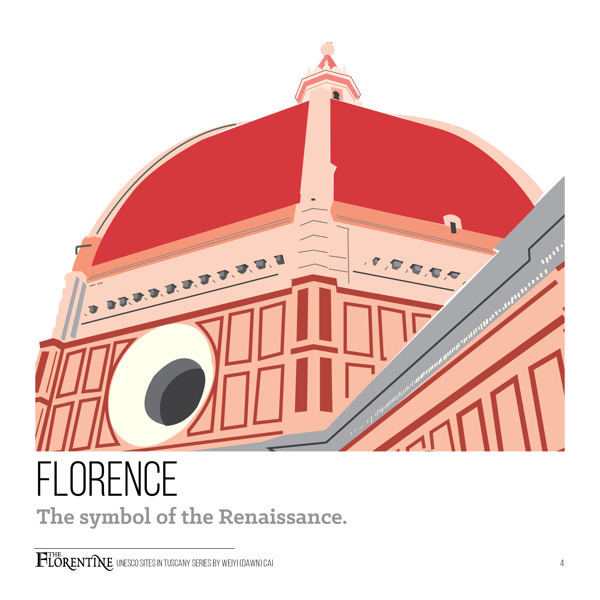 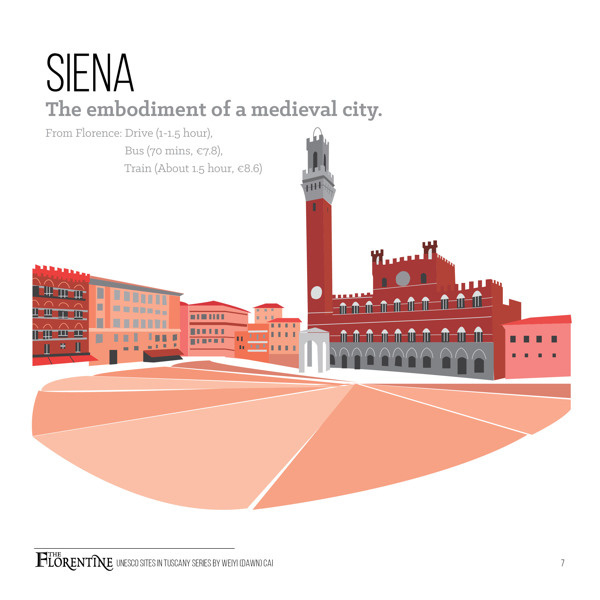 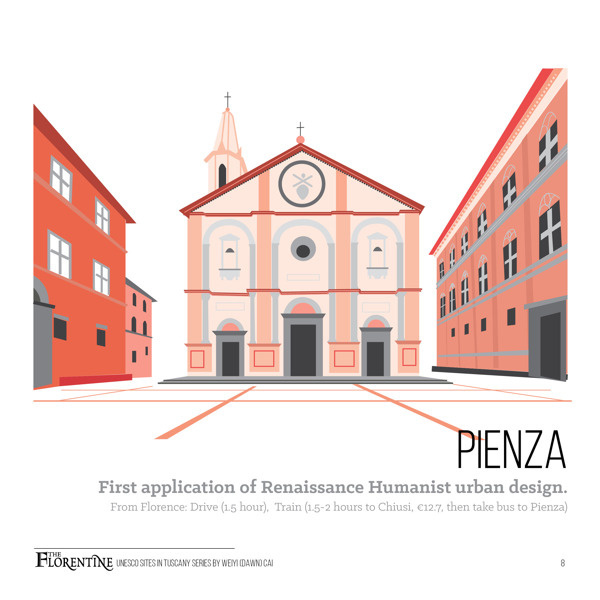 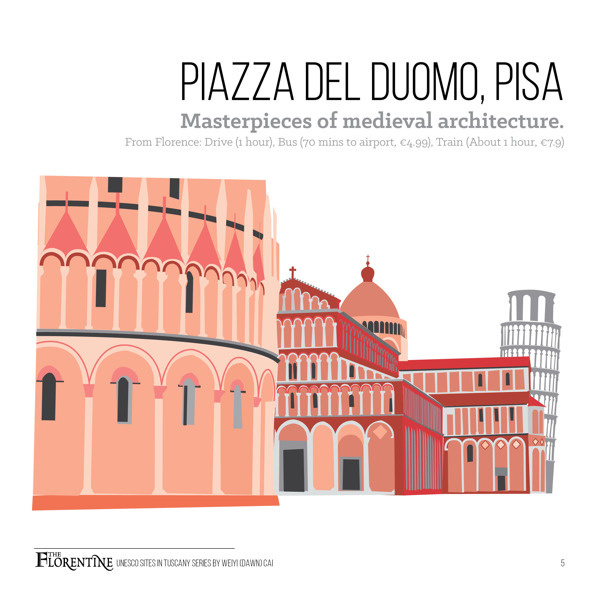 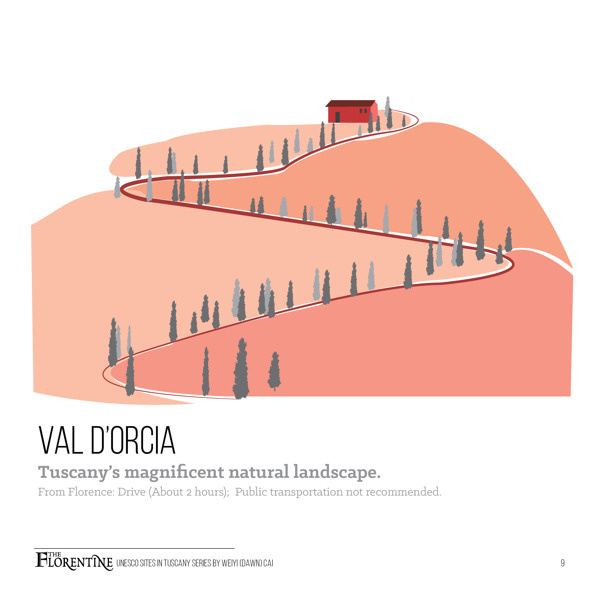 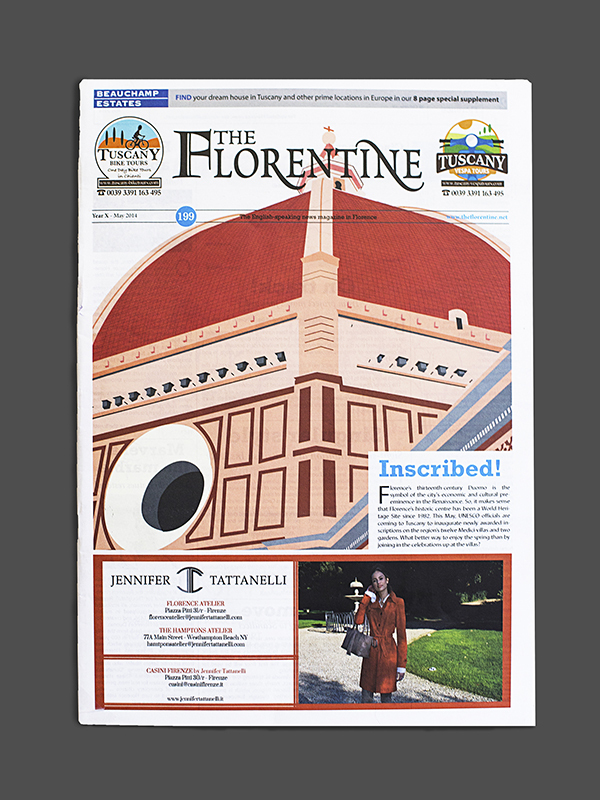 Motion graphic + Infographic design+ Illustration of 7 UNESCO sites in Tuscany region of Italy. 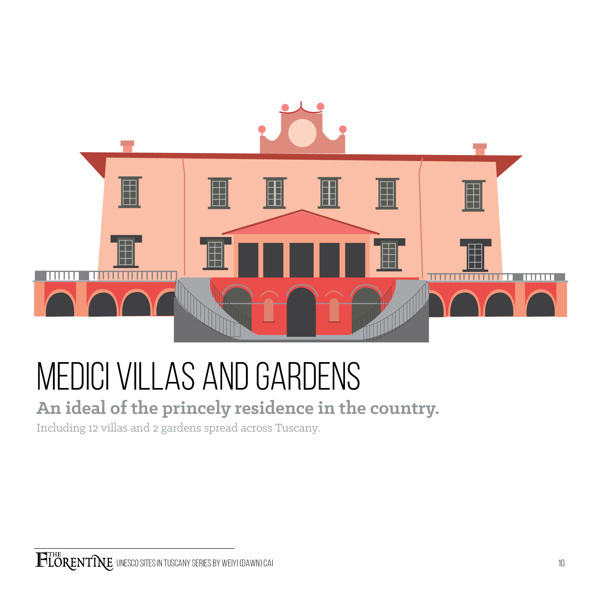 Tuscany is one of the regions with the richest cultural heritage in the world. 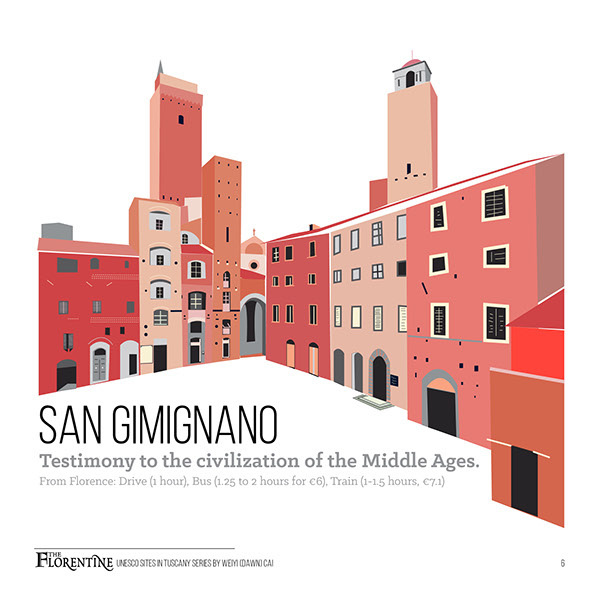 I was responsible for the project from conceptualizing to researching to illustration and production.